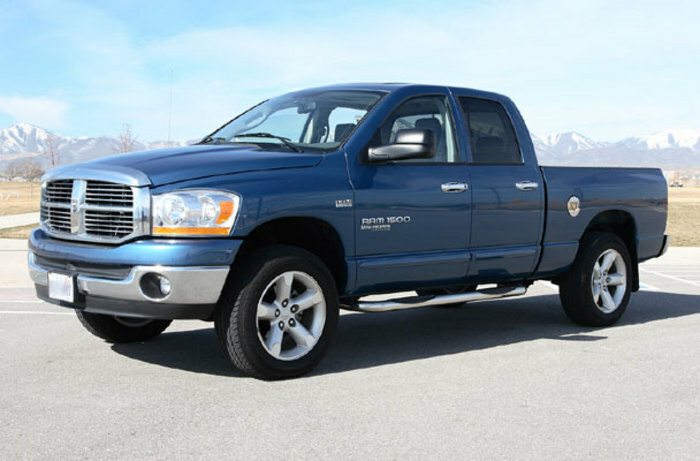 Tired of your Dodge Ram 1500 sitting low in the front end? 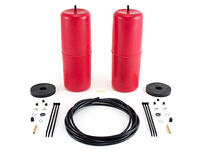 Then check out this best selling leveling kit for the Ram 1500 truck. 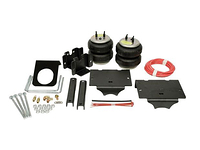 This Tuff Country leveling kit will lift the front of your Ram 2" to sit the truck level with the rear while maintaining a factory ride. Made in USA of 1/4" steel. 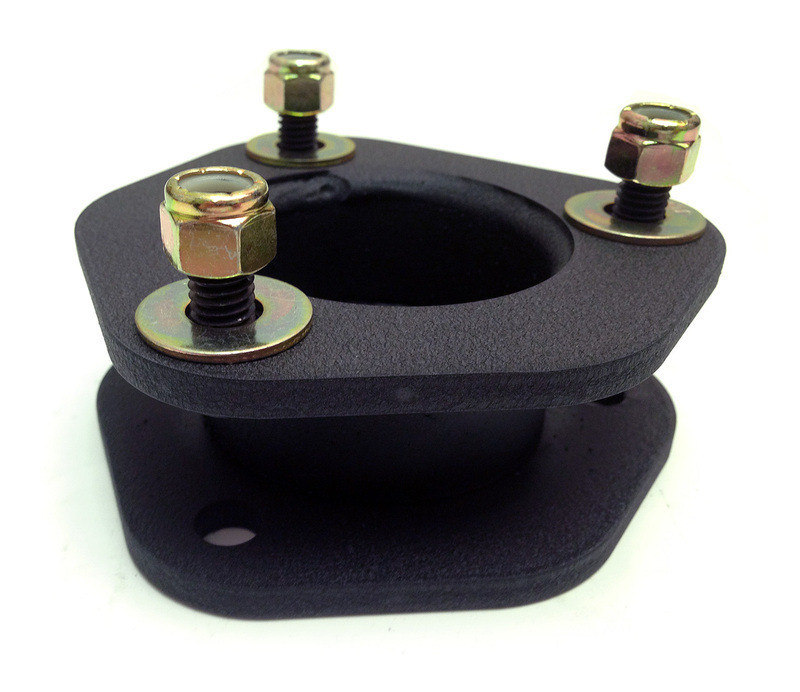 Easy installation design mounts the spacers above the factory strut assembly and require no strut disassembly. 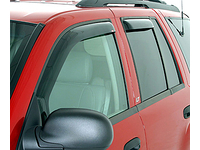 New factory struts are not required and no permanent change is required. 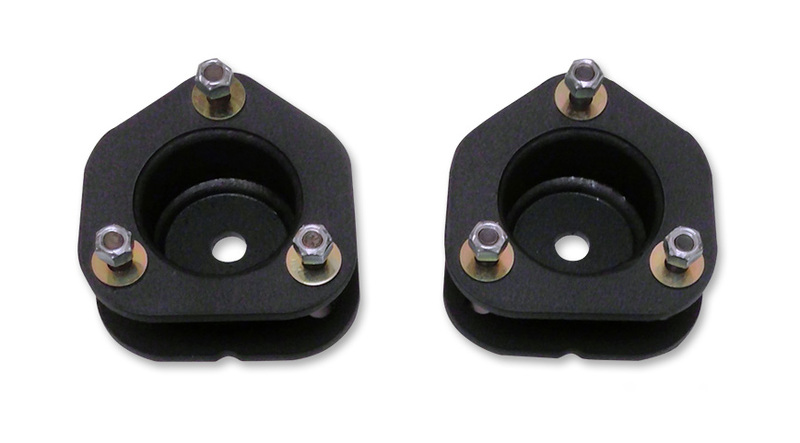 Powder coated for long lasting durability. Tuff Country has been producing quality suspension products for over 25 years and backs all leveling kits with a limited lifetime warranty. 1. Excludes 3.6 V6 models. Great questions. 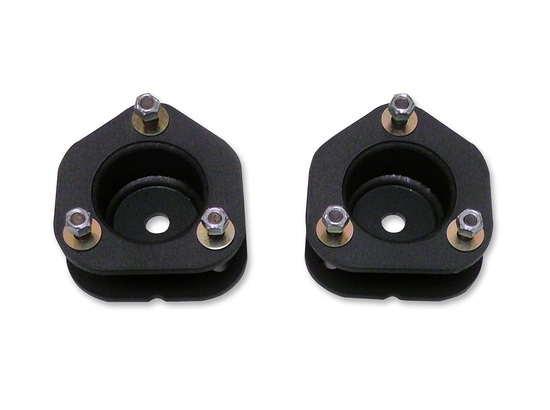 Checking with Tuff Country this has not been an issue, your ball joints will be just fine after installing this leveling kit. 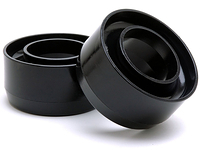 Concerning the actual size, Ram 1500 stock coil spring rates do vary a bit, depending on what you have you will get between 2 inches to 2.5 inches of lift. Will this be compatible with my '11 Ram Crew Cab? Yes, as long as you have the crew cab and not the mega cab this kit will work. 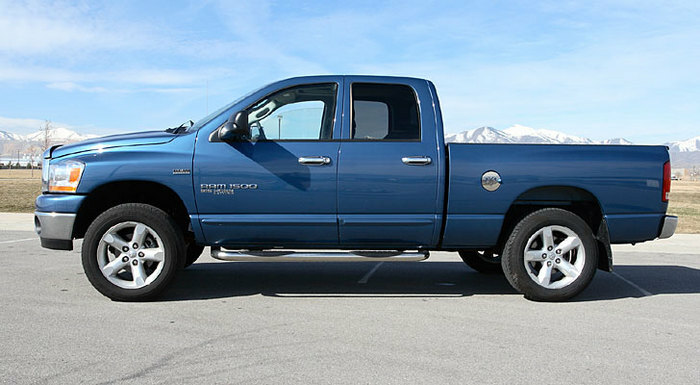 Both have four doors but the mega cab, being heavier, has the same suspension as the 2500 Rams. If you are unsure which model you have, you can look at the front suspension. 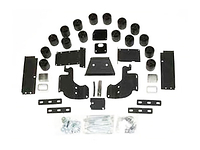 If the vehicle is equipped with an independent front suspension with upper and lower A-arm and strut assembly (the shock and coil spring are one) then it is the crew cab. If the truck is equipped with a solid axle, coil spring and a separate shock in the center, but not attached to the coil, then you have a mega cab. Does the kit require front end re-alignment. Does it affect the camber? It is recommended to get a front end alignment after installation. Your camber shouldn't be affected. I put the 2" kit on my 09 Ram. It brought up the front end and gives the truck a more aggressive stance. Made the truck look like it should from the factory. Easily transform your stance with a great product. You might want to solicit les schwab tires. They have people always looking for the leveling kit for dodge ram. Manager said couldn't find one to sell to customers. install was easy & truck looks great! 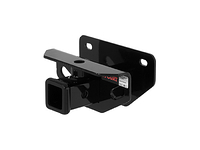 I would recommend this to anyone who doesn't like the slight drop in the front of your truck. Installed on my truck to fit 35" tires. Works and looks great.